Tieman, Robert Archives manager; joined the Walt Disney Archives in 1990 after several years as a photo librarian with The Disney Channel. 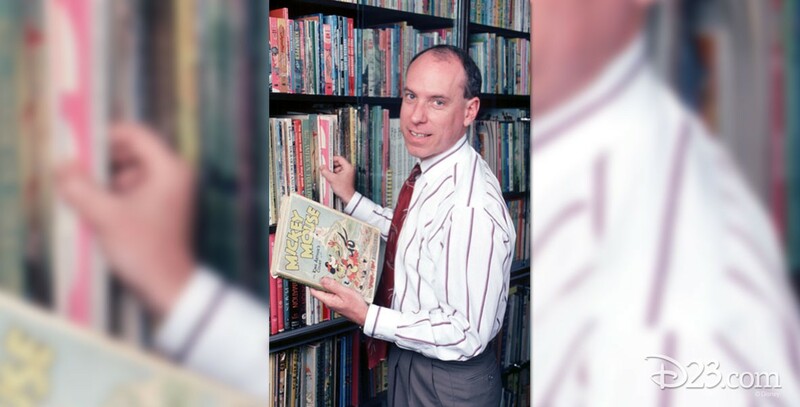 He has spoken at Disneyana gatherings and on the Disney Cruise Line about the Archives’ collections, and wrote the books Disney’s Photomosaics (1998), The Disney Treasures (2003), The Disney Keepsakes (2005), Quintessential Disney (2005), and The Mickey Mouse Treasures (2007). He retired in 2010.